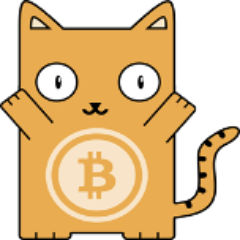 Trybtc.com is a really user-friendly step-by-step tutorial which creates a Bitcoin wallet for you, explains to you exactly how Bitcoin works and even gives you some free Bitcoin to get you started. There's not catch, it's really as simple as that. If you've ever wanted to get into the world of Bitcoin but had no idea how to do it, this is for you!